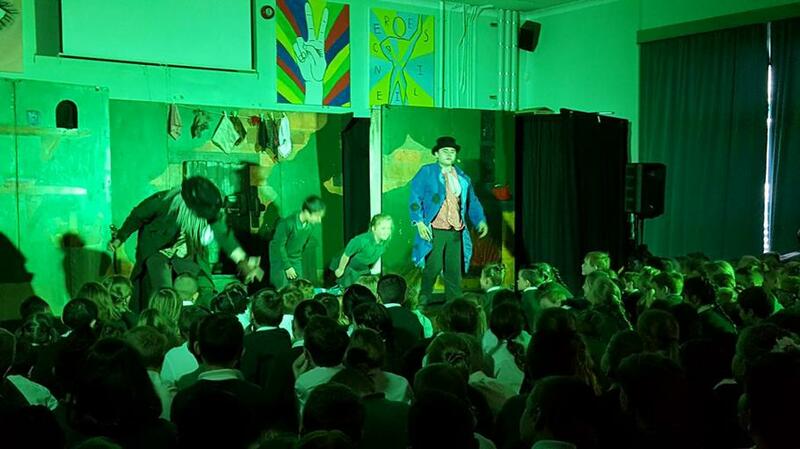 On Tuesday afternoon (at about 2.30pm) we received an unexpected call from “The Magic of Theatre”. 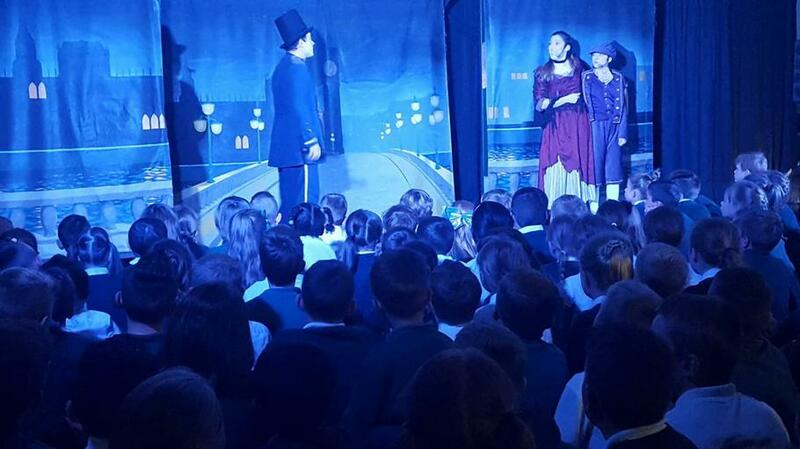 Due to a cancellation in the local area, they were able to offer us a production of “Oliver” by Charles Dickens – all we had to do, was clear our schedules across the school and be ready for a performance in the hall, at 9.15 the next day………. It was simply amazing! 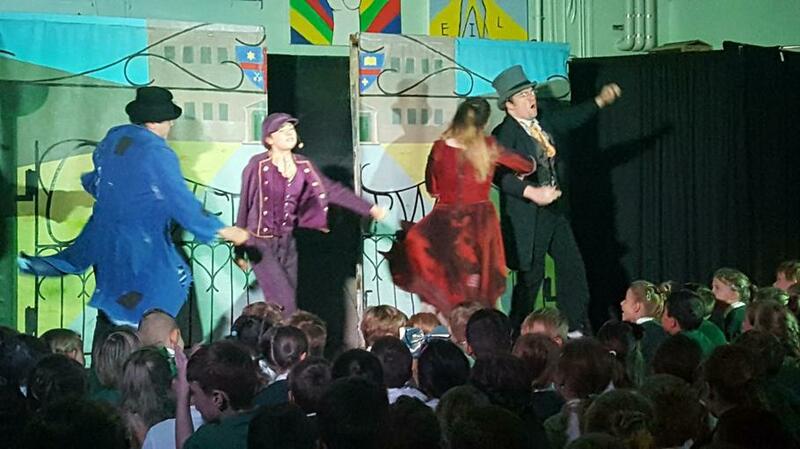 Just 4 members of the theatre company arrived and transformed the hall into Dickensian London. 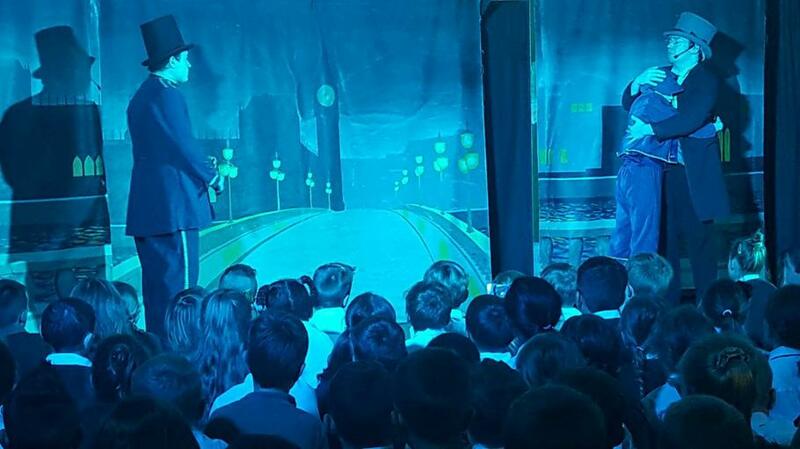 They then proceeded to keep the entire school transfixed for an hour with a stunning adaptation of the classic play. 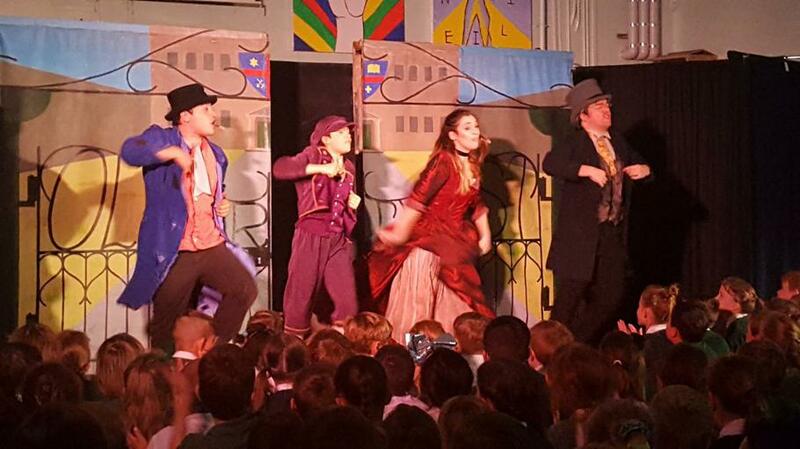 It involved 19 different characters, at least a dozen set changes, singing, dancing and audience participation. 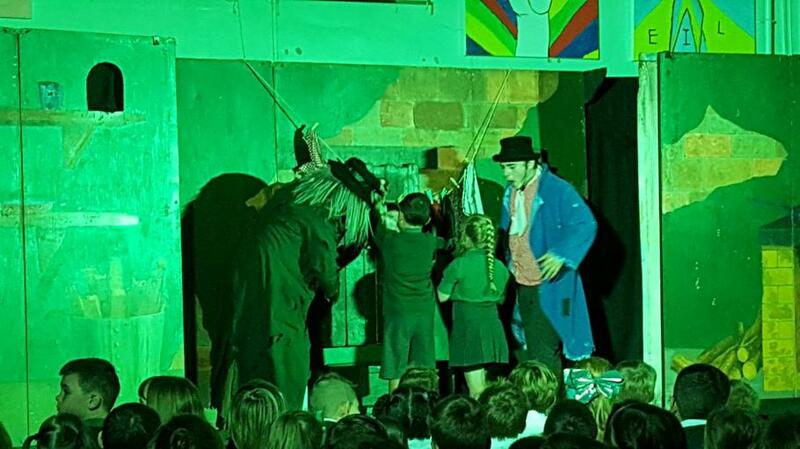 We know from their reaction that the children loved it, but please speak to them and possibly guide them towards other Charles Dickens' novels and plays. There are many child-friendly (abridged) versions in our school library. Yes you can. 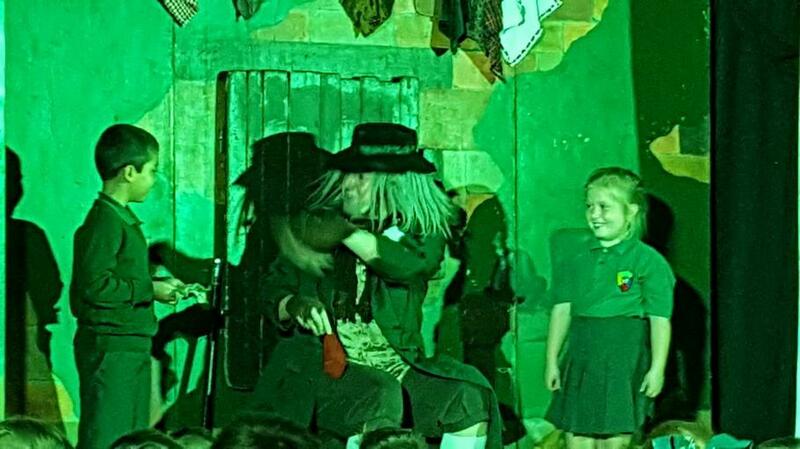 You will be pleased to know that we have already booked the Magic of Theatre for next September.